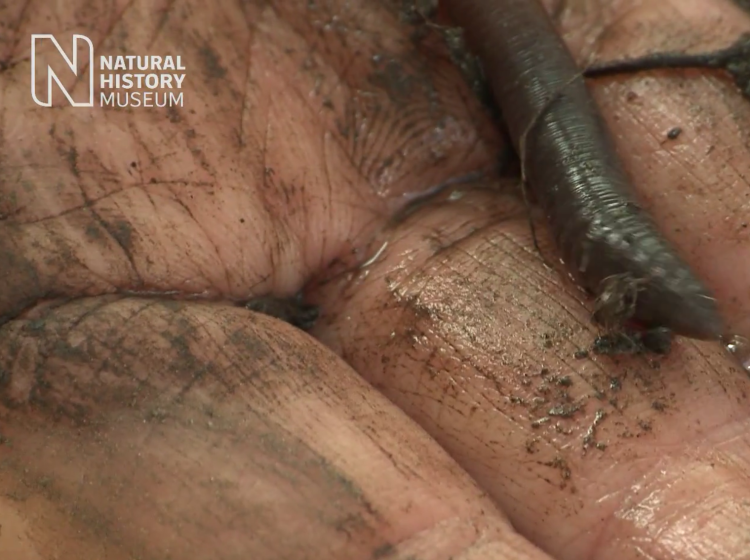 There are lots of reasons why you should love earthworms. 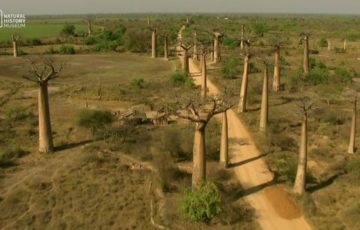 They live in the soil and breakdown organic matter as well as being tasty food for birds. 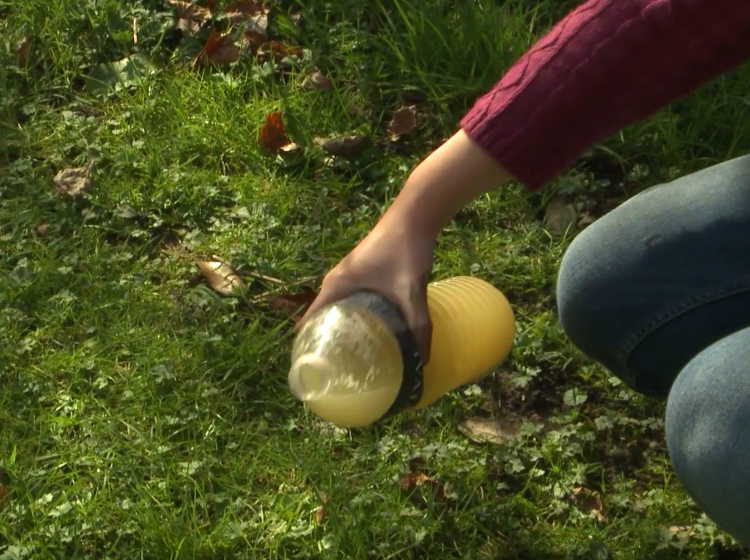 Did you know you can use mustard water to make them come to the surface? Find out how in this video. Children think that there is only one type (species) of earth worm. Not so. There are 27 in UK. 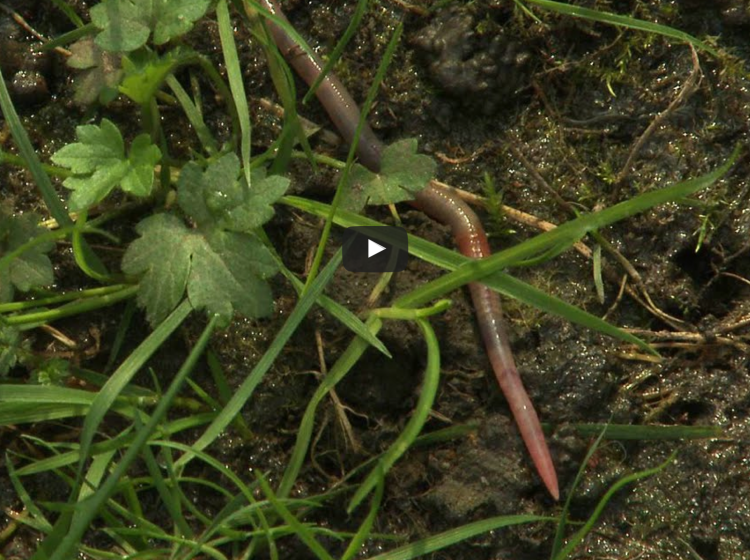 Scientist talks about types of earthworms, where they like to live, and how to find them. The video is 2 min 45 sec. Press play to start. 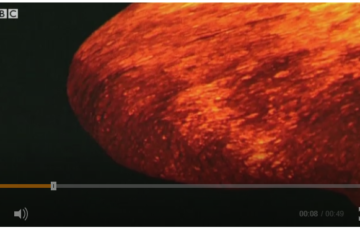 When the video has ended, a tab appears at the bottom of the screen (Find out more). 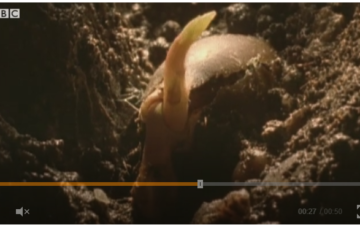 This links to a second video showing different species of giant earthworms from around the world. This is probably more suitable for older KS2 children but younger children will enjoy seeing some of the pictures of enormous worms. To support planning a scientific investigation: Where do earth worms like to live? Show the film. Then ask the children how they could find earth worms underground. How will you record your results? Construct a wormery in the classroom and watch as the worms mix different layers of sand and soil. Either of these websites provides step by step instructions. No complicated kit required.